Learning how to identify who your ideal customers are can greatly improve your marketing efforts, and in turn, potentially increase sales. But how can you determine this key information? 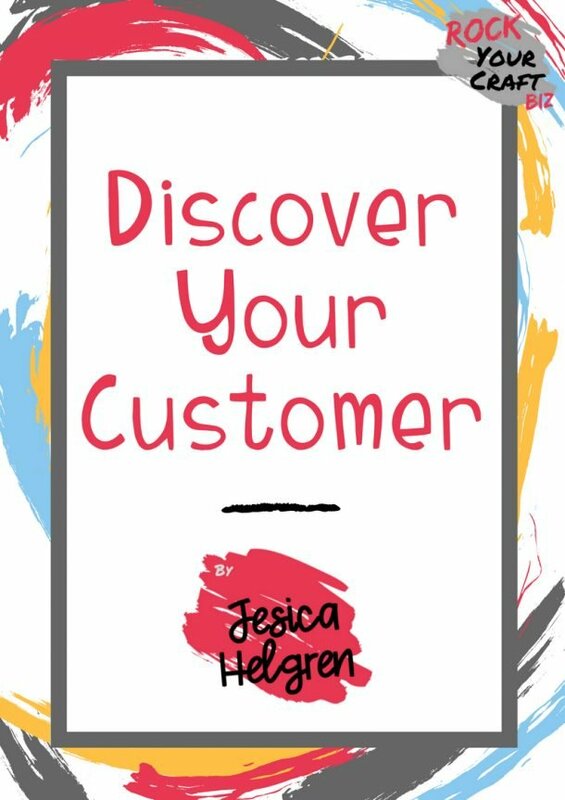 Grab my free guide below to get started on the path to identifying your ideal customer! Target Market or Target Customers – What’s The Difference? A target market is a more broad group of potential customers defined by ranges. For example, for your business, a target market might be aged 18 to 34, or a certain income bracket. This is the group that’s most likely to purchase the product your business has to offer. The target market may need to be broken down to a specific target customer should you decide to customize your marketing efforts. Your target customer is the person you’ve identified as most likely to purchase your products, according to Entrepreneur.com. 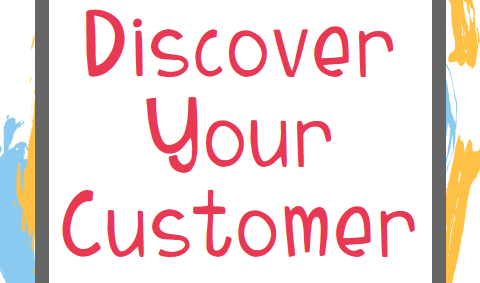 This is a much more segmented portion of your target market, as you’ve identified certain aspects of this individual. These components might include a specific age instead of a range, a specific income level versus a large swath of income types, and the reasons these customers are most likely to purchase your products. Learning to target the right customers is essential. With this FREE downloadable worksheet, you can start to figure out exactly who your target customers are, and start to focus your marketing efforts in the right place. J Helgren Media LLC dba Rock Your Craft.